Today is time to share a slice of life for the weekly writing challenge at “Two Writing Teachers”. I had no idea what to share this morning until I began watching a segment on my favourite morning show “Canada AM”. Two young hockey players were being interviewed about their strokes. As part of Stroke Awareness month, this show is highlighting stroke survivors. These two young face a long, tough road to rehabilitation but they hope to remain in hockey. Stroke is a risk factor in my family – on both sides. My mother died of stroke at age 78, after surviving one at 68. My father’s father suffered a stroke in his late sixties and lived paralyzed another ten years or so. As a doctor discussed, the rates of young people having strokes is increasing. Time is critical as well – the first moments after a stroke are crucial to survival. Calling 911 and getting to the hospital is mandatory. There are things we have control of and we can be proactive by addressing these factors – blood pressure, excess weight, inactivity, diabetes. F- FACE: Is it drooping? A – ARMS: Can you raise both? S – SPEECH: is it slurred or jumbled? T- TIME: to call 911 immediately! Today it is time to share a Slice of Life at “Two Writing Teachers – the weekly writing challenge that encourages us to write about a small slice of our lives. The community is such a supportive one. Driving home from a doctor’s appointment this afternoon, I saw several signs dotting the median, along one stretch of the road. It took a few minutes to realize they were “Turtle crossing” signs. 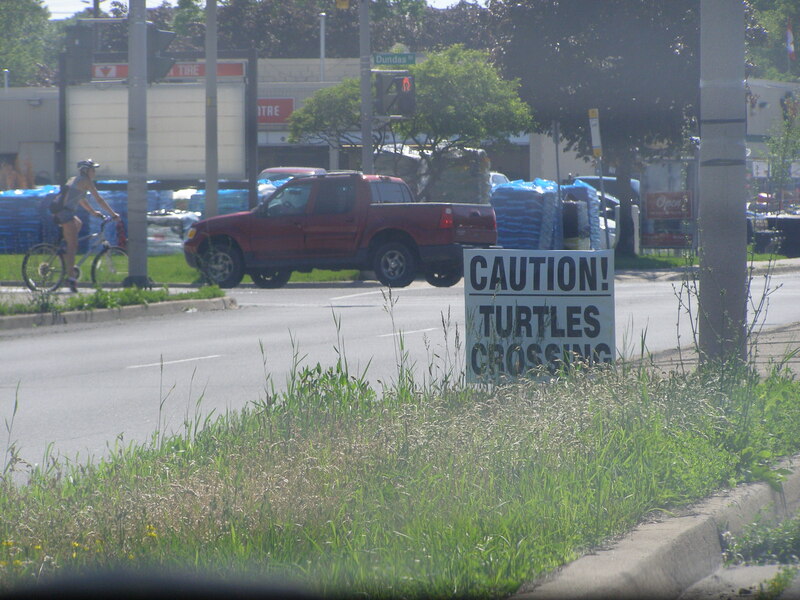 In several places in Canada, roads have actually closed to traffic to allow turtles to cross to lay their eggs safely. 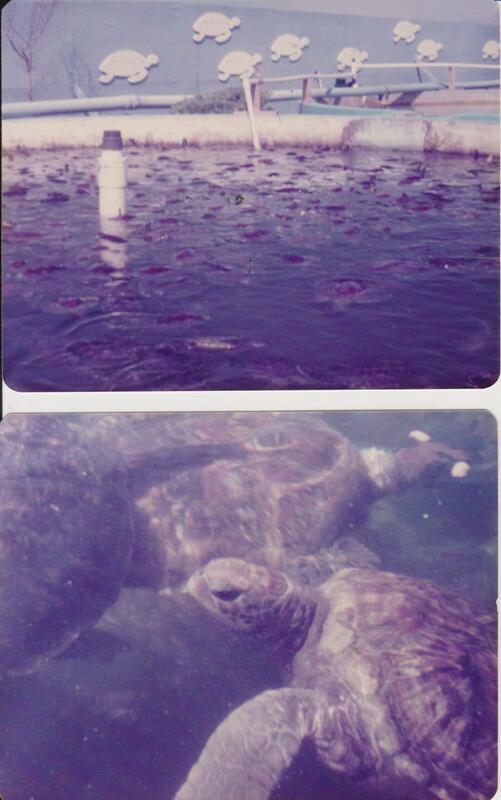 It made me remember several adventures with turtles. Allowing my children (20+ years ago) to have pet turtles when they were young. I would never allow that now. There’s something about these ancient animals, animals that we definitely must protect. I hope people actually obey the sign! It is Tuesday so time to share a slice of life – for “Slice of Life Tuesday” at Two Writing Teachers” – that wonderful weekly writing challenge. I ended up in emerg Saturday night. In the afternoon I started to see these weird things in my right eye. The closest I could describe them was the dark, wispy cloak of the dementors in Harry Potter. They come and go. I called our health line and when I told her the symptoms (headache, lightheadedness) she said to go to emerg. I was lucky – only a few people were there and I was out in just under 4 hours. They doctor checked my eyes and then I had a cat scan. He did not feel it was anything to worry about but he booked an appointment with an eye specialist for 9 am Sunday morning. These weird wispy things are called floaters, in the vitreous – what you see is actually their shadow. But it is a strange sensation. They were benign – the retina wasn’t detached, which is what they worried about. I have to watch for changes, for the other eye to become engaged or blurriness. Within a month my brain should be able to block them so I don’t notice them. Right now it is like a bug near my eye and I still go to swat it away! Time for Sunday check-in at Row 80 – the writing challenge that recognizes we all have lives but still want and need to write. The past few days have been a bit challenging as I have been fighting headaches and then Saturday I started experiencing weird things in my right eye. Turns out they are floaters, and after a visit to emerg, a cat scan and a visit this morning with an eye specialist, I’ve learned they are benign and limited to the vitreous. Thankfully. The worry is that the symptoms also relate to retinal detatchment, so I have to keep an eye on changes. There’s nothing I can do now, so at times I find it distracting and the headaches are still there. With time my brain should be able to ignore them. Needless to say I have not accomplished much the past few days, not even reading, as my eyes were sore. As well I went out with my daughter on Friday and Saturday was a busy day in the yard.So – no writing, revising, but some art and some brainstorming. I will work hard this week to get on track. I apologize to those people I should have visited this week, but will make it up this week. Time for the Mid-Week check-in at Row 80 – the writing challenge that recognizes we all have lives but still want and need to write. 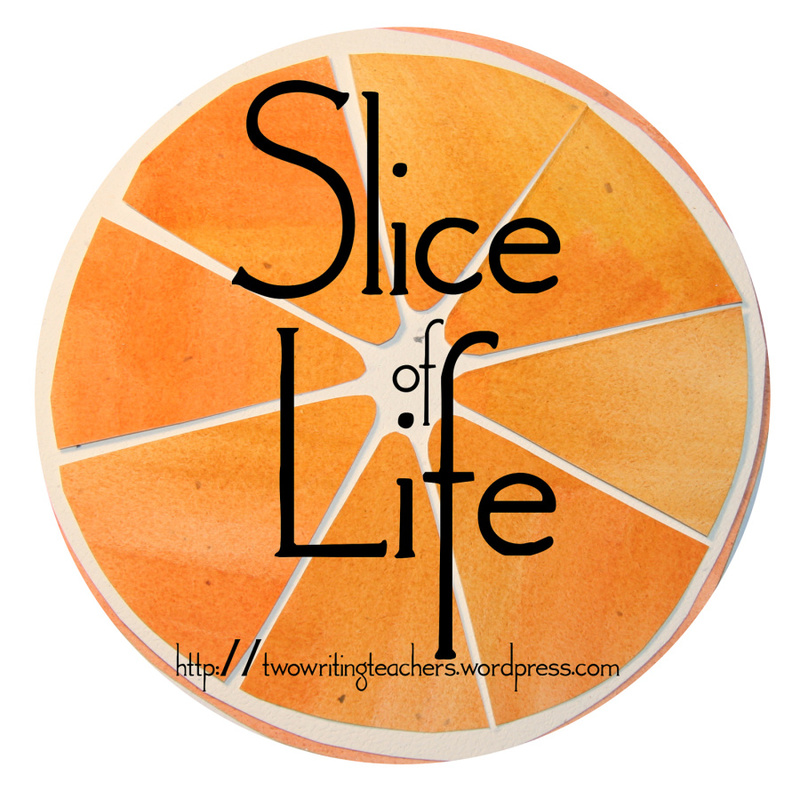 Today is Slice of Life Tuesday – the writing challenge hosted at “Two Writing Teachers” – that encourages us to share a slice of our life each week. This was an important day for Canada, a chance for Canadians to forge a new, just path with aboriginal people. Thr Truth and Reconciliation report was presented this morning and I spent several hours listening to speakers – from residential survivors to the commissioners who led the TRC. Since spending three years teaching in Canada’s Arctic, I have been drawn to aboriginal art, culture and stories. My oldes son was born in the north and is Metis. For 150 years, native children were taken from their homes and families and sent to residential schools throughout Canada. The goal was assimilation and as Chief Justice Beverly McLaughlin called it last week – “cultural genocide”. Over 150,00 native children went through the residential schools and over 6,00 died, many who were never even named. These children faced physical, emotional and sexual abuse and were forced to abandon families, culture, and language. These residential survivors won a settlement from the government in 2005 and then used much of this money to set up the TRCommission. Yes, the government apologized in 2008 bu little action has been taken by this administration to address the wrongs and improve the lives of aboriginal peoples in Canada. As someone said – it is an empty, meaningless apology without action. There is still a huge gap between First Nations and the rest of Canada – especially in education and healthcare. Shameful. The Commission spent over six years to hold seven national events, hearings, collect statements (over 6,000!) and then write this report. The report makes 945 recommendations. It is an important document, one that Canadians need to embrace, to ensure the rights of First Nations are finally fulfilled, and quality of life improved. 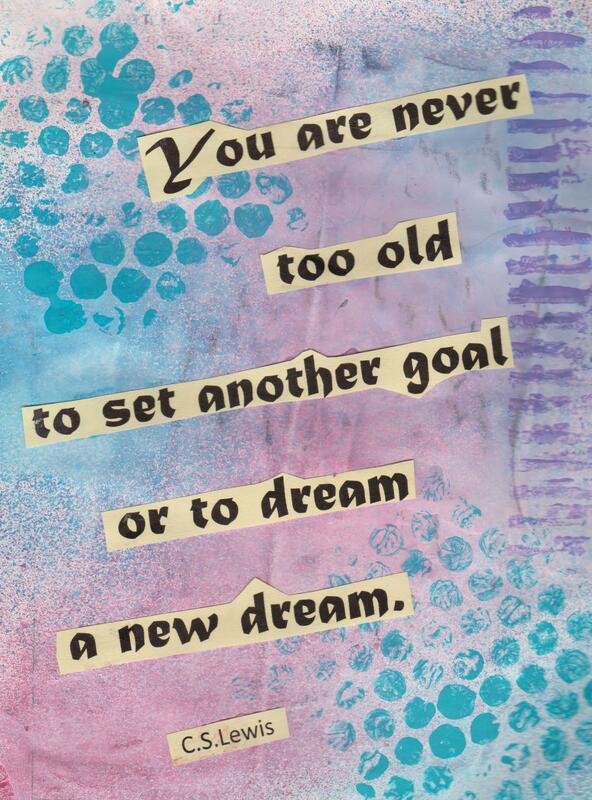 Transformative change is sought. Reconciliation means to remember and change. And Canadians are asked to “open their eyes, arms and hearts” and get rid of racist attitudes. An historic day – one that will determine whether Canada can truly move forward in welcoming all who live here. 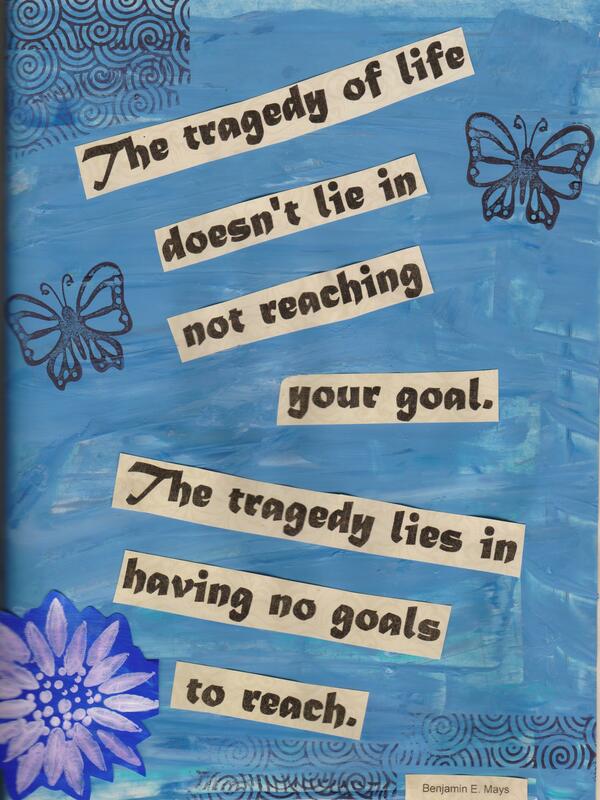 My goals are listed here for this round and in bold is the progress from the past week. I’ve made a few adjustments as I am mostly working on revisions to picture books for June. Revising for June will focus on revising a number of picture book manuscripts for the July writing retreat I am attending.